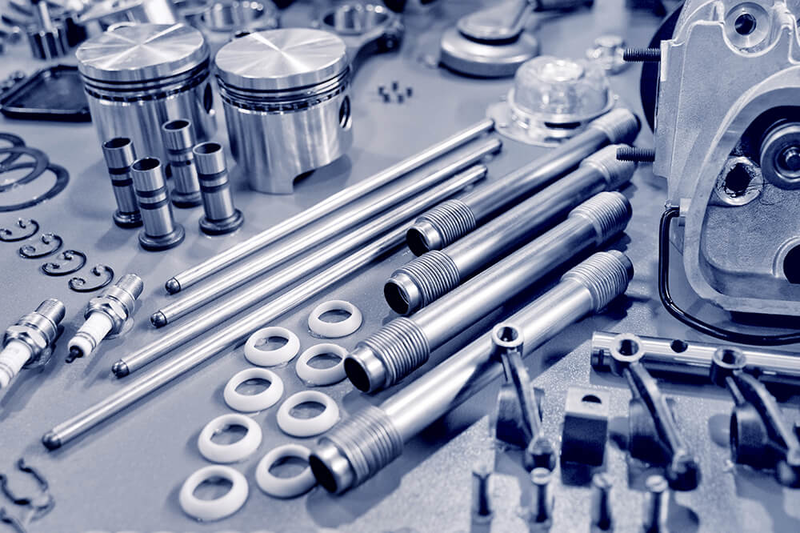 Hirotec is a leading Japanese manufacturer of auto components, supplying parts to car makers like BMW, Ford and GM. I spoke to Hirotec’s Internet of Things (IoT) lead Justin Hester to find out how the company has tapped into the IoT’s potential to deliver about meaningful change. Next, Hester and the team decided to scale up a little, applying the lessons they learned to a bigger project at Hirotec’s headquarters, located in Hiroshima. Now that they knew data could be collected from machines and analysed on-the-fly in real time, they turned their attention to how data could be actioned more efficiently. The aim of the project was to eradicate the “Tuesday morning meeting” problem, which refers to the notion that, in the world of manufacturing, teams would have morning meetings to discuss what had happened the day before. “We needed to bring real-time, contextualised data that makes sense, and has supporting information around it, that is actionable – right away. They need it so they can do something about it on Monday, instead of waiting until Tuesday,” says Hester. The result was a reporting platform specifically designed to deliver the insights that mattered most to the people who needed them (i.e. those who could take appropriate action straight away). This system included a simple plant manager dashboard, using traffic light colours to give a top-level view of how machines were performing. Detailed diagnostics and statistics on individual processes and components were also available. Now, Hirotec is in the third phase of their IoT experiment, expanding their analytics and data-driven transformation further across the company. The current focus is on connecting a whole production line at one of the Japan plants. This means the production of a complete auto component – in this case, a car door – will all happen in a connected IIoT way. Looking a little further into the future, Hirotec is keen to bring augmented reality (AR) technology to the factory floor. This will allow technicians and other staff to access data about the performance of equipment while looking at the machinery in question. Special AR headsets can relay digital information (even visualisations) by overlaying information onto whatever the wearer is looking at in the real world. One big problem the Hirotec team had to overcome is the widespread use of legacy technology in manufacturing. As Hester points out, “We had these machines on the shop floor and there was one from 1970, with no connective technology, and one from 1990 which had this really cool new tech that could send a message to your beeper!” While that may have been pretty swish for 1990, it’s not so useful these days. Software company PTC, Hirotec’s chosen analytics partner, rose to this challenge with their Kepware platform, which, Hester says, acted as a “universal translator”. Data from Kepware is transferred to PTC’s cloud-based ThingWorx analytics platform – giving Hirotec real-time access to performance data and business-critical insights. While much is written about the importance of implementing data-driven decision making throughout the whole of a business, Hirotec shows us how this doesn’t all need to be done instantaneously. This case study is a great example of how starting small and focusing on building capabilities bit by bit – whether that’s in collecting, analysing or visualising data – is less likely to result in false-starts, expensive analytics failures, and other errors.